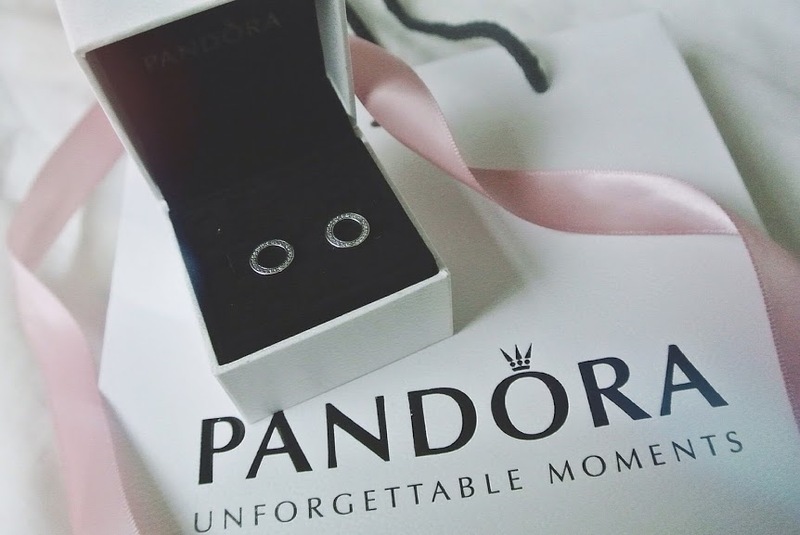 I've been obsessed with Pandora jewellery ever since I got my Pandora bracelet a few years ago which is now full of their charms. So you can imagine my excitement when I received these silver cubic zirconia 'Forever' earrings from The Jewel Hut in the post! The Jewel Hut is a certified online Pandora retailer and you can find beautiful Pandora collections on their site. 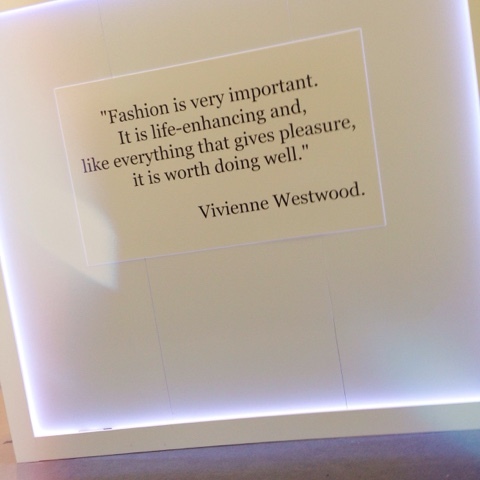 A few photos from my day at The Clothes Show 2015 in Birmingham..